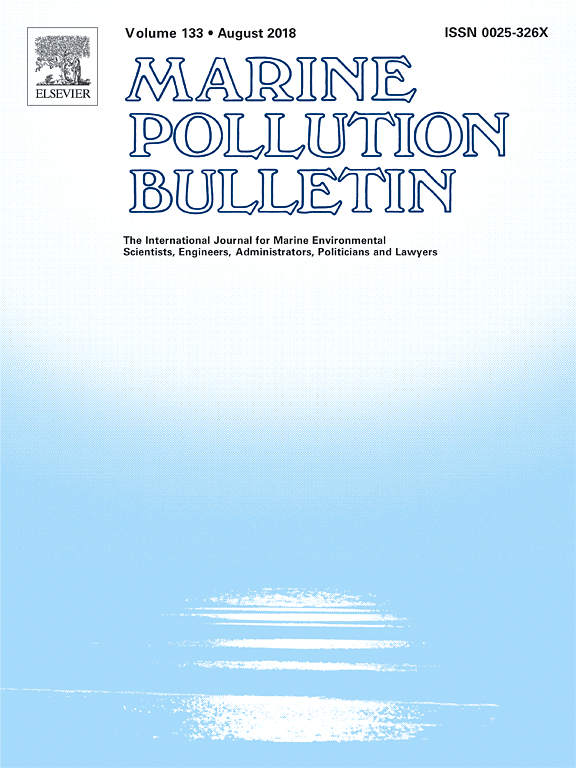 Take a look at this article from a recent edition of Marine Pollution Bulletin, which is an International Journal for Marine Environmental Scientists, Engineers, Administrators, Politicians and Lawyers. It is very scholarly and technical but we wanted to share it. The tile of the article is, “Widespread sewage pollution of the Indian River Lagoon system, Florida resolved by spatial analyses of macroalgal biogeochemistry.” That’s a mouthful, but there is a lot of interesting data in there.